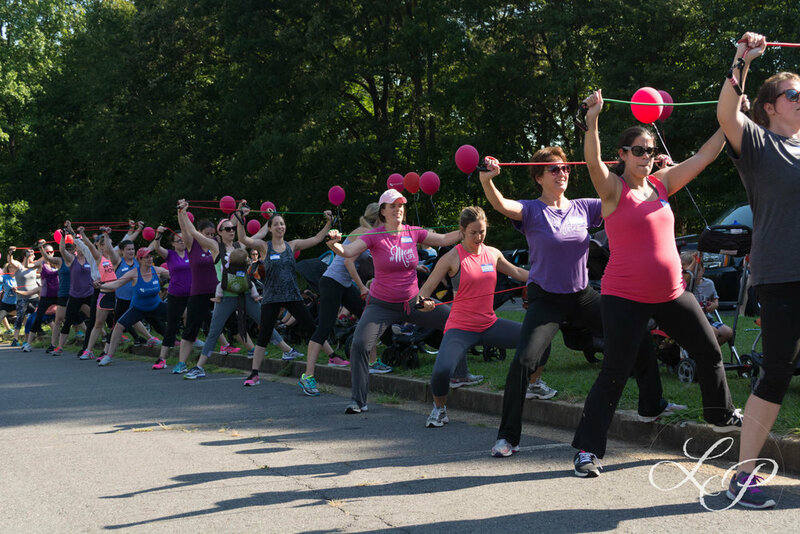 Fit4Mom Lorton/Springfield/Burke/Woodbridge celebrated their TWO YEAR anniversary on Wednesday. I was fortunate enough to join them and photograph the event. It was a gorgeous day! The weather could not have cooperated for them more than it did. There was even a slight breeze towards the beginning of the event. Let me just say...these moms and their littles ROCKED it! Such strength, unity, and determination! I had never experienced a Stroller Strides class before and it was amazing! I had no idea how much work goes in to these workouts. It was an intense 30 minutes. After the class, they had a light breakfast and a raffle. They ended up with over $1600 in door prizes from local businesses. What a fantastic community we have! 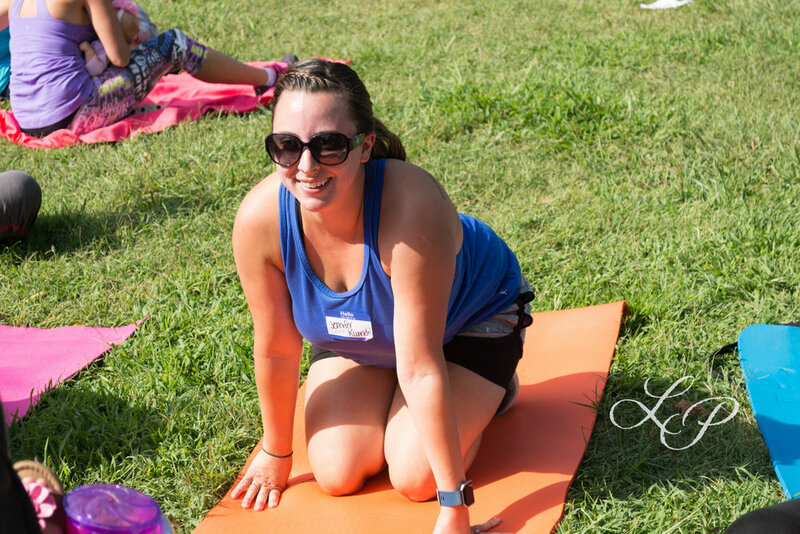 Fit4Mom offers a free class to try out, so you should definitely check it out. Shannon, the owner, is incredible. She will push you beyond what you think you are capable of. The love she has for these women and her business shows and she makes you fall in love with all of it, too!